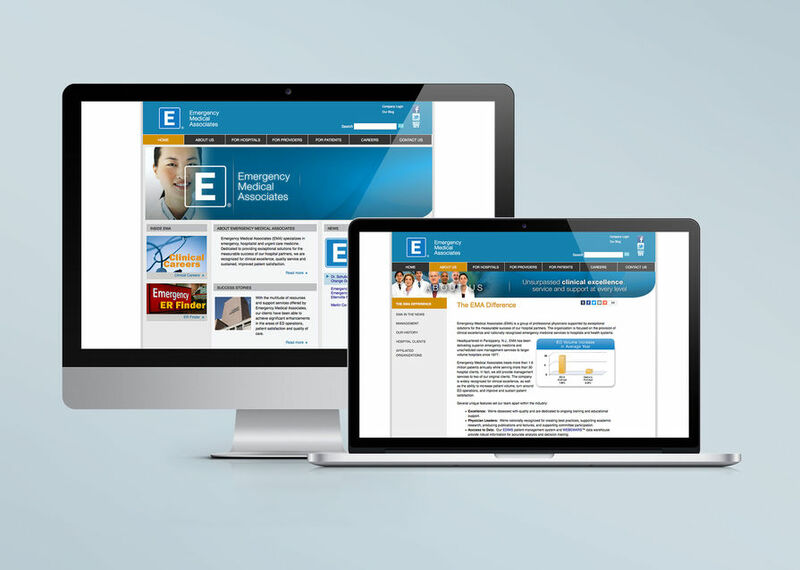 Practicing medicine is not as profitable as it once was, especially when it is within the emergency room. 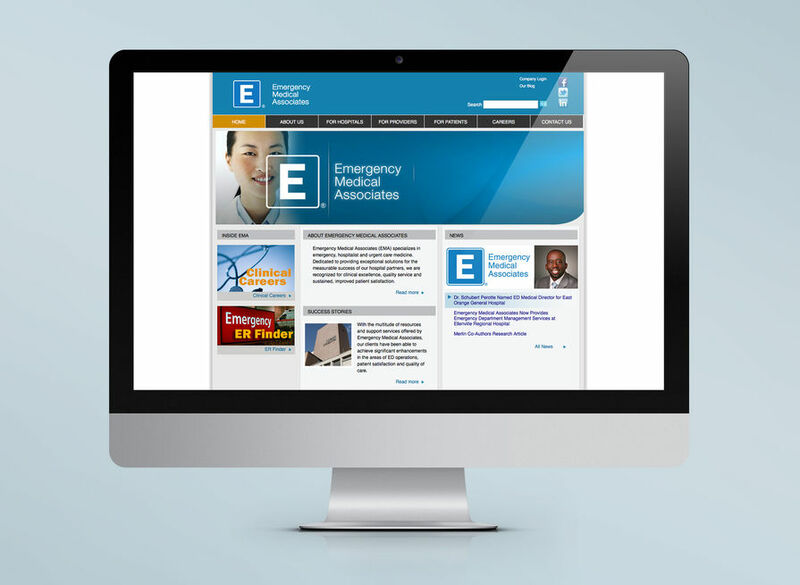 EMA worked with RustyBrick to design web and mobile tools to streamline the operations of the ER department. This included physician scheduling, patient billing, clinical documentation, physician time keeping, patient satisfaction and much more. RustyBrick handled this by providing robust technology solutions backed by complex database management. The results lead to higher patient and physician satisfaction, lowered costs and higher billing rates for the hospitals and physicians.